Whether you need to ship within the Kansas City area or surrounding region, our Delivery Service will outperform traditional LTL Carriers and beat their prices. • Same Day on Demand - Our Vehicles Pick Up and Deliver your Local Freight (Same Day, Kansas City Area). • Regional Delivery Service - Daily service to many points outside the Kansas City Area, Including Lawrence, Topeka and St. Joseph. • First Mile / Last Mile - Let us act as your Distribution Point for all Kansas City Area FREIGHT. 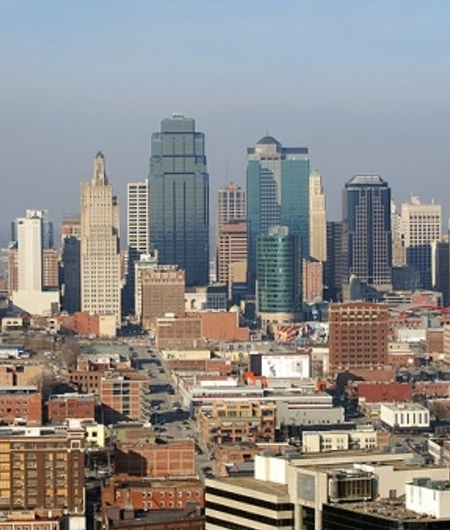 We can be the First or Last LINK of your SUPPLY CHAIN for all Shipments moving into or out of Kansas City.